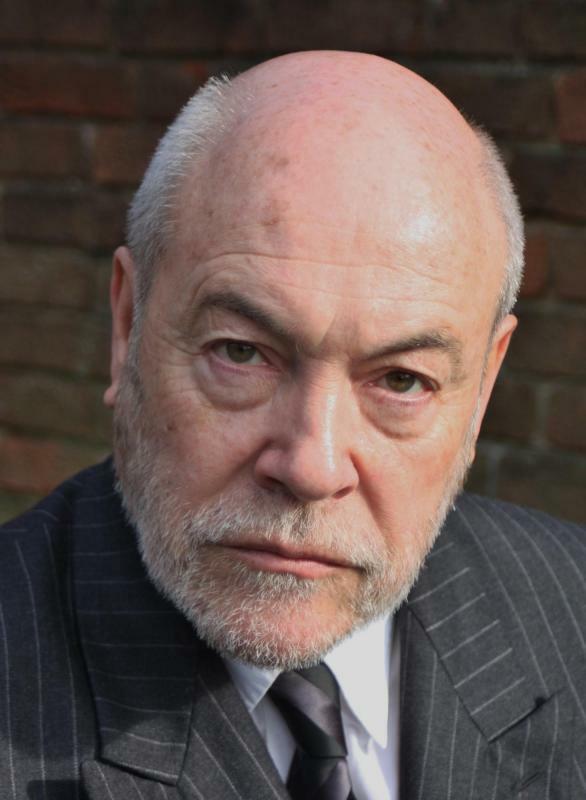 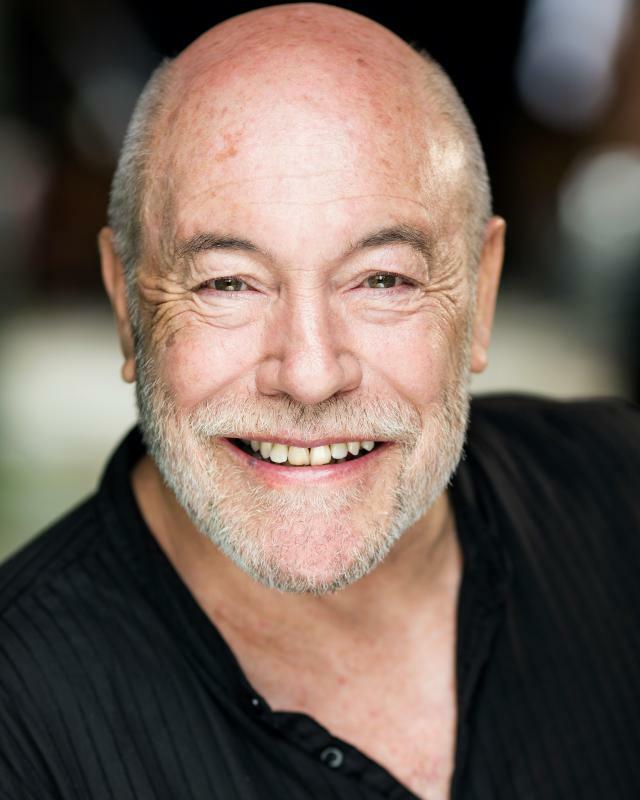 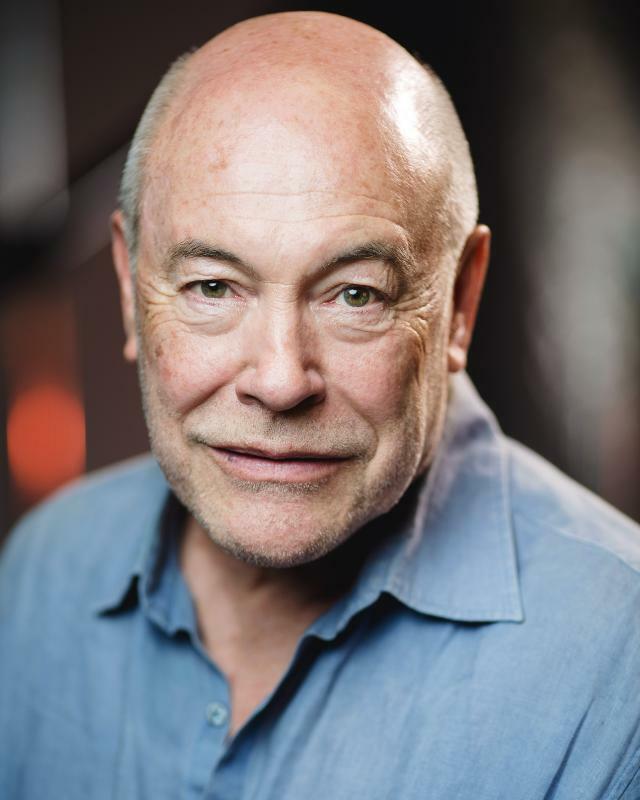 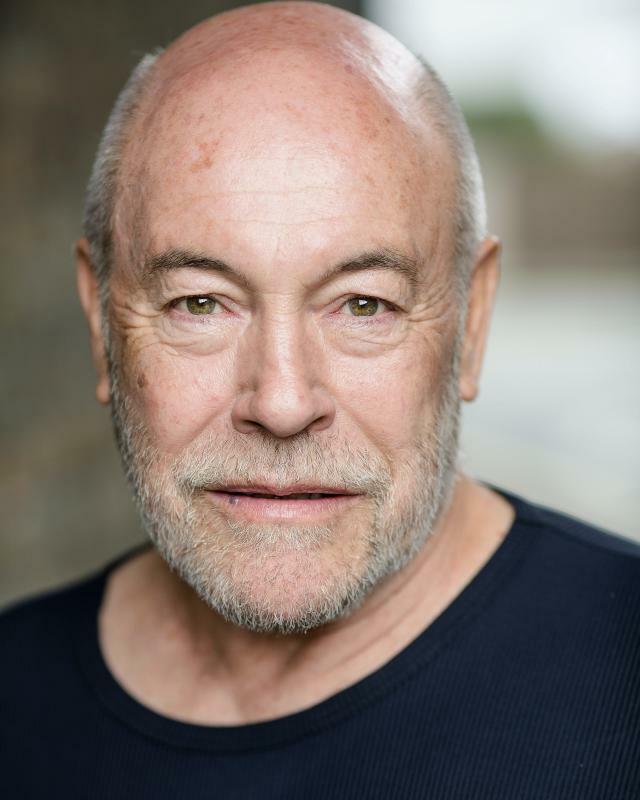 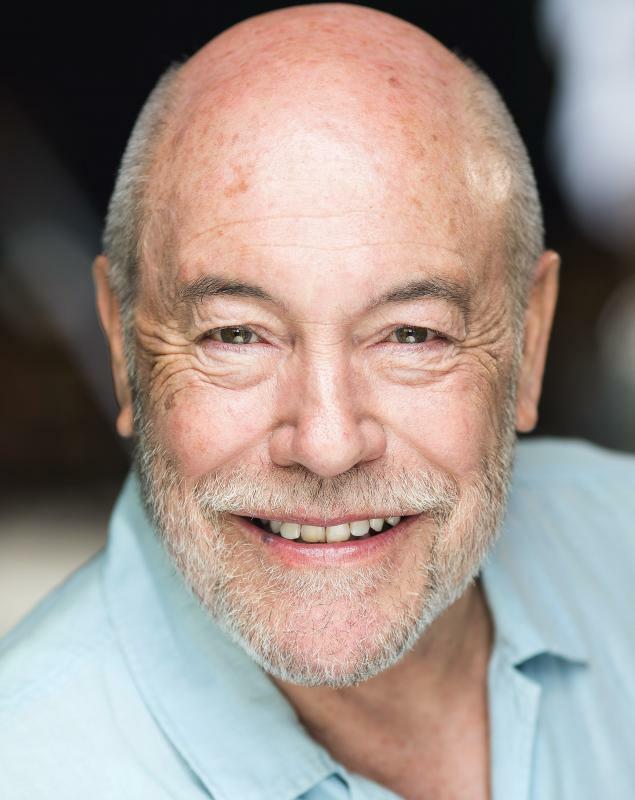 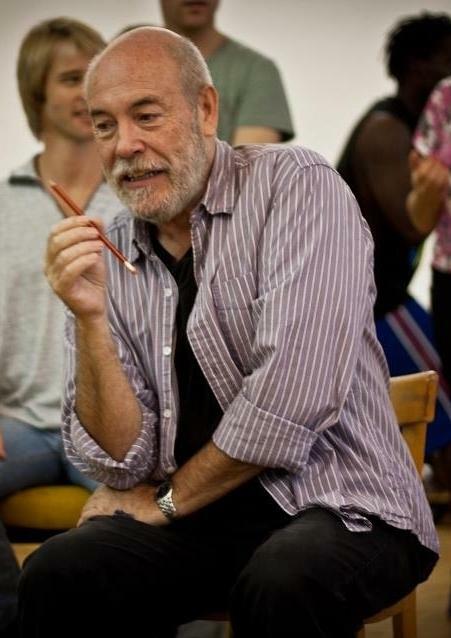 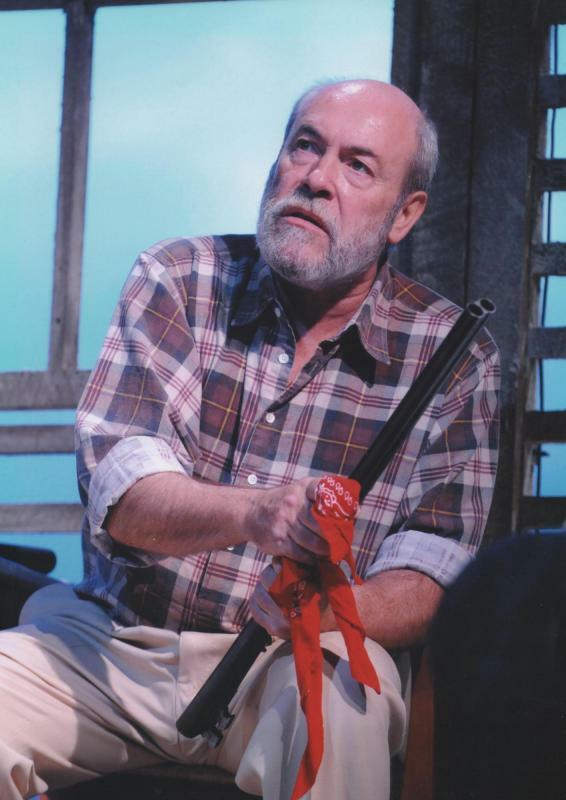 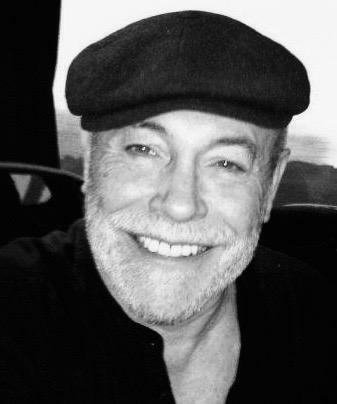 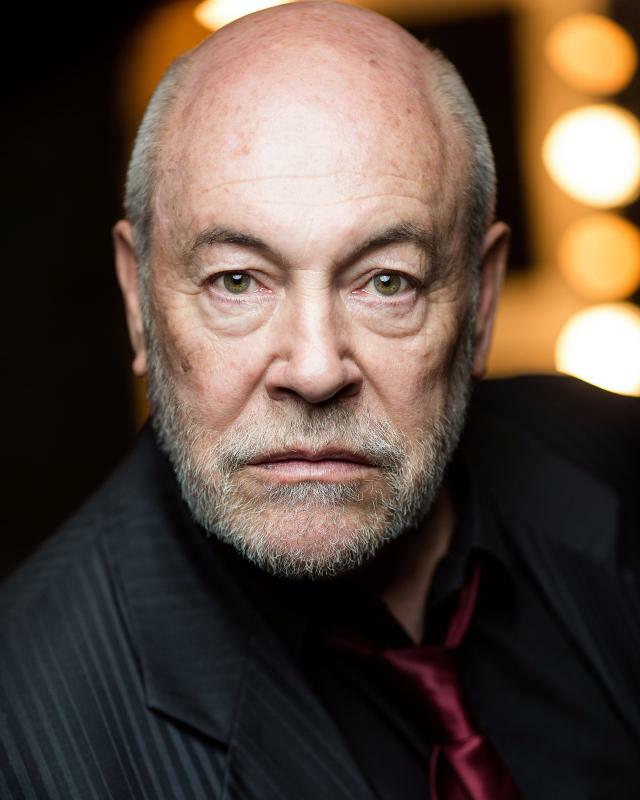 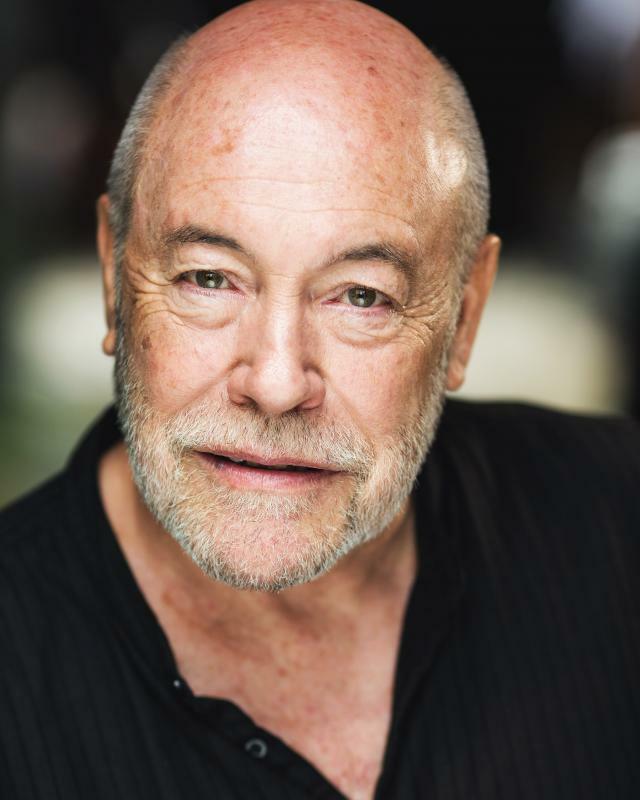 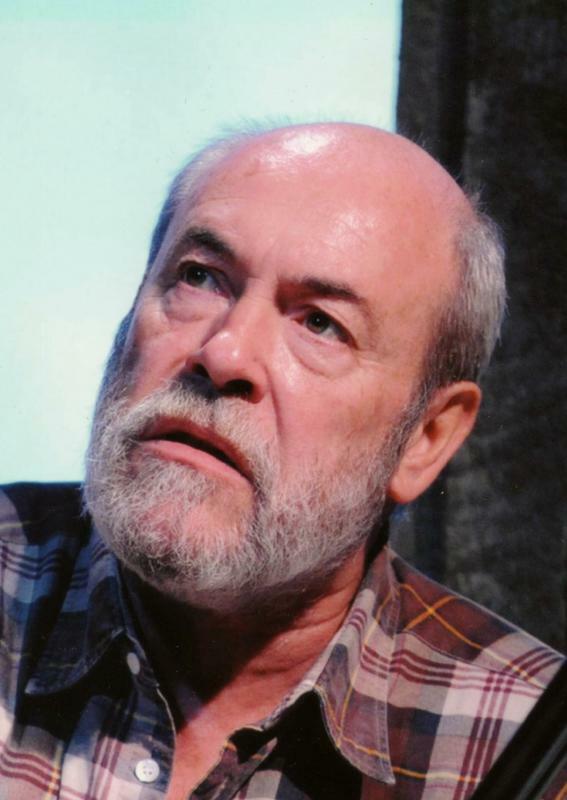 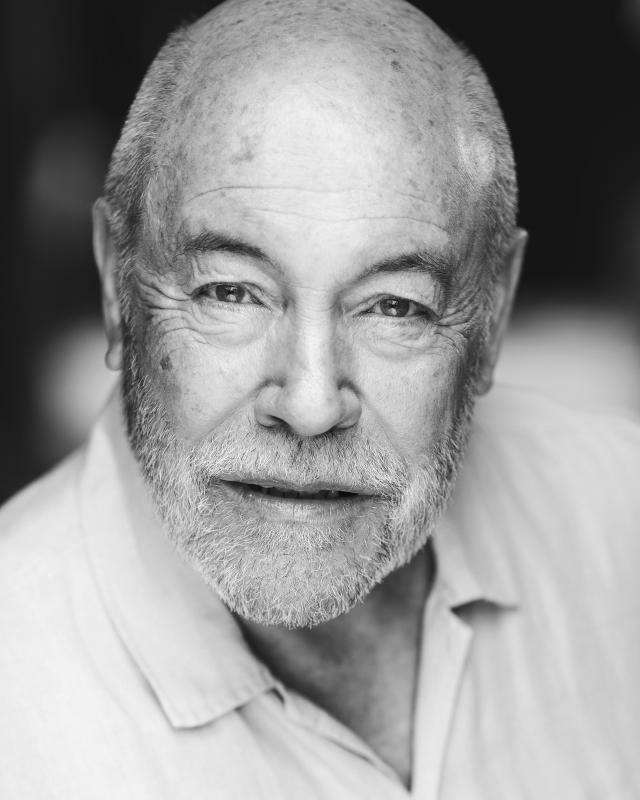 I am an experienced 66 year old British actor with many leading West End credits to my name. 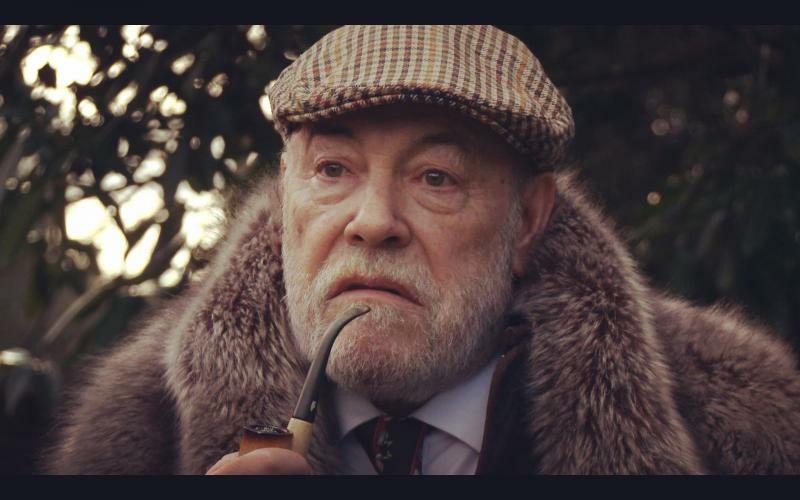 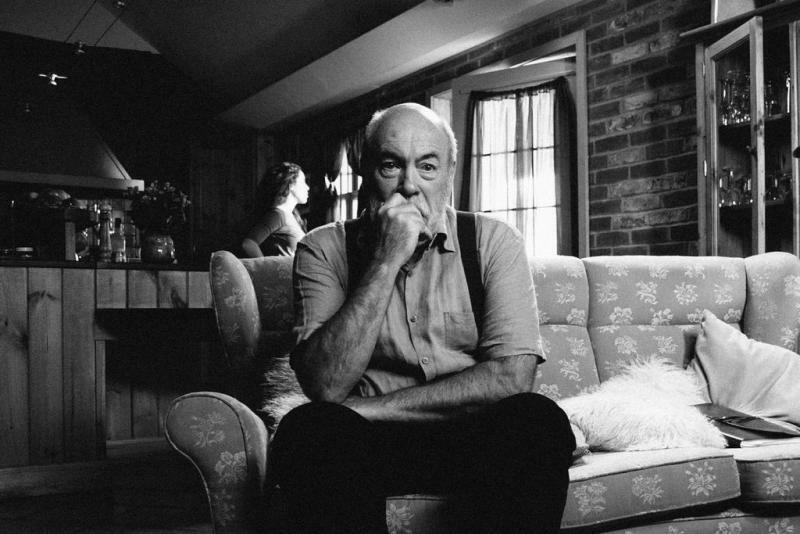 A couple of years ago, I made the decision to get back in front of the camera and having had numerous films shown at major festivals around the world, I am concentrating on (and enjoying!) 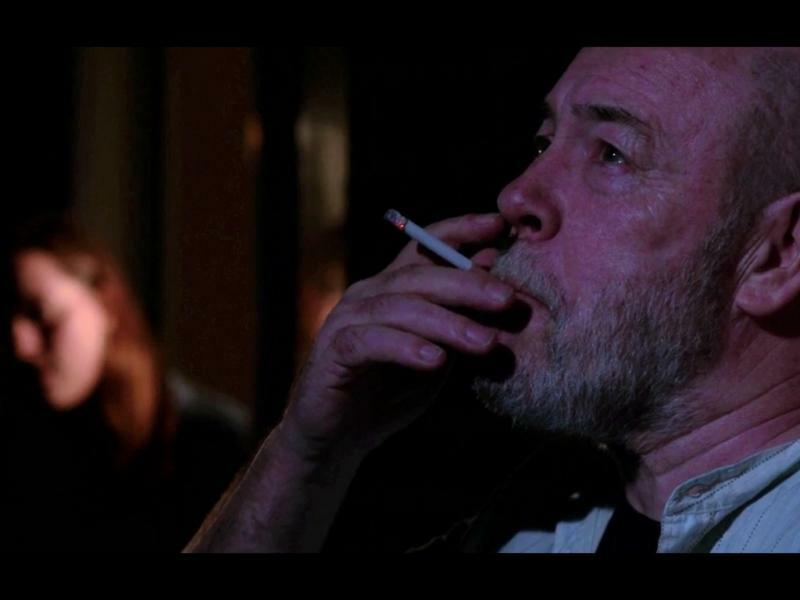 building my profile as a screen actor. 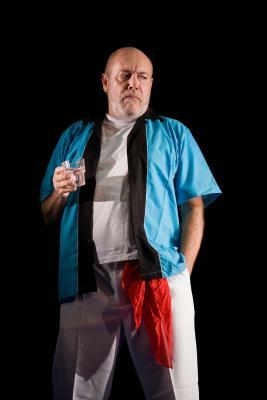 Skilled at devising, writing and presenting themed projects.